Yes, please! RSVP to these beautiful inviatation designs. 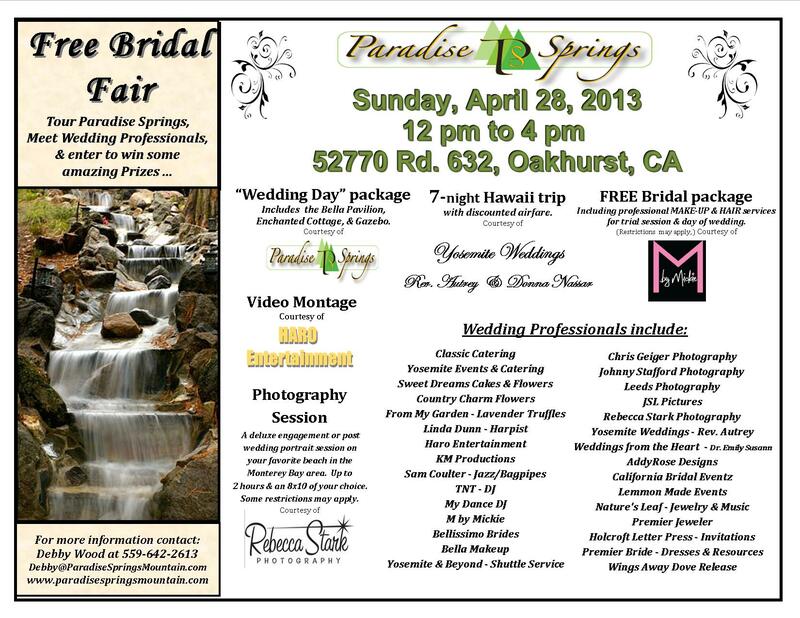 Paradise Springs Bridal Show Prize Give-Aways! Planning on attending our bridal show in April? Here’s just one of the awesome prizes! 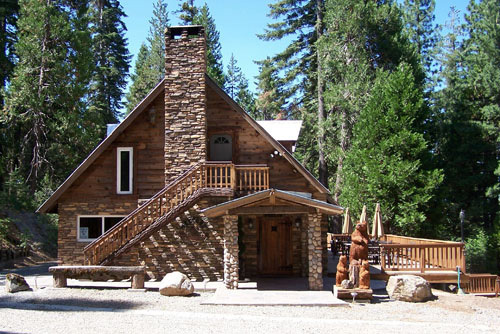 and… a Grand Prize Wedding Package Courtesy of Paradise Springs! McNally Wedding (Amanda & Kevin) 8/11/12 – Rebecca Stark Photography This wedding has a very organic, ethereal quality to it. Gorgeous couple and amazing backdrop to a very special day. Congratulations!